We Make Visitor Check-in Easy and Efficient. 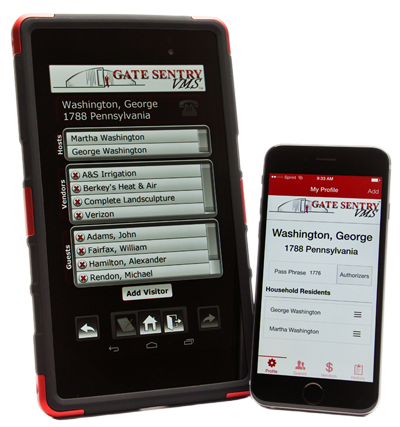 Gate Sentry is a completely mobile visitor management solution. It links residents directly to your security team. Guest lists are managed in real time. No more paper logs or expensive hardware. Residents control, and can remotely modify, their guest list from their phone. 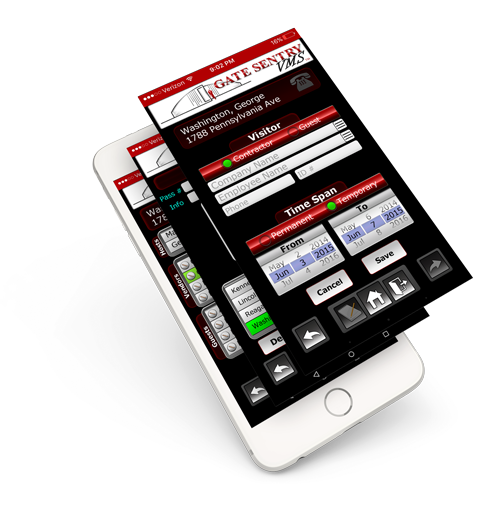 Approved guest lists are available to the security team on a mobile tablet in real time. Without leaving a visitor, Security can verify guest identity, capture visitor photo identification, grant access and send a mobile notification to the resident in less than 20 seconds upon guest arrival. 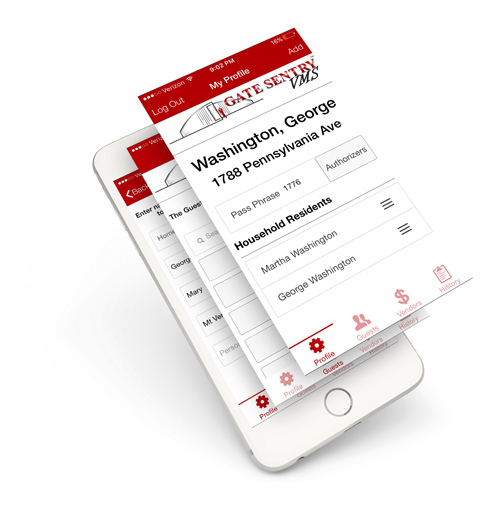 The Gate Sentry resident mobile app is downloaded directly to the resident’s iPhone, iPad, Android Smart Phone or Tablet. Residents create a list of permanent visitors allowed access without a call from Security. 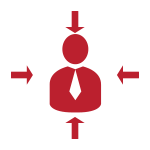 Add temporary visitors for date specified; removed from list after duration expires; Security will call for re-authorization. Residents receive visitor notification anywhere using their mobile app, or on the web. Track visitor history by date and time, which allows remote visibility into contractor and vendor arrivals. Security Staff’s mobile tablet is continuously updated by residents, or by the Security team with approval from residents, so guest lists are always current and accurate. Resident updates are pushed immediately to Security tablet eliminating phone calls and guesswork. 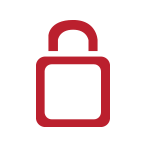 Capture visitor identification through stored ID reducing processing time for frequent visitors and improves security. Security team verifies visitor identity, grants or denies access, and sends instant notification to resident. 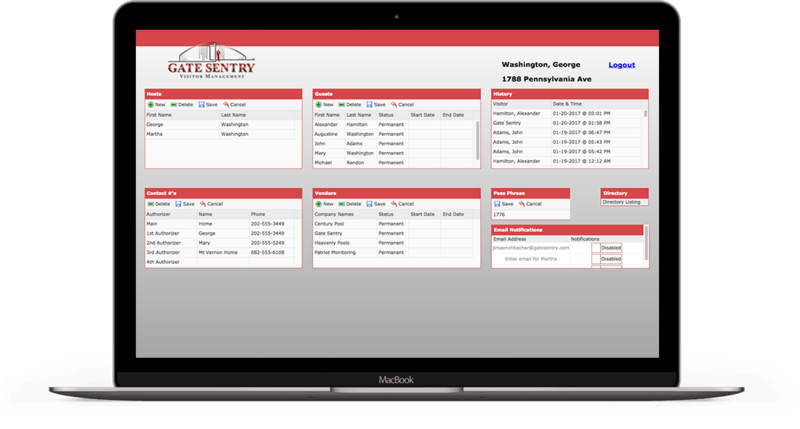 A complete history of guests visiting specific and community properties’ is available for Total Recall Reporting™ including visitation date, time, name of guest, contractors and their employees. 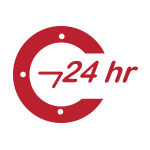 Community Portal is a free, password-protected site for each community. It is designed to perform key administrative and operational tasks. 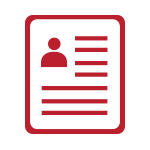 Enhance property managers’ ability to effectively and efficiently serve their associations. Connect with community websites and allow site director to support HOA membership. 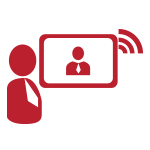 Facilitate communications, alerts, system upgrades and HOA membership updates.